If you happen to own the T-Mobile V10, then you've been waiting for about two months for the carrier to deploy the Android 7.0 Nougat update. LG was pretty fast on delivering the update, as the South Korean company kicked off the roll-out of Nougat for V10 back in May. 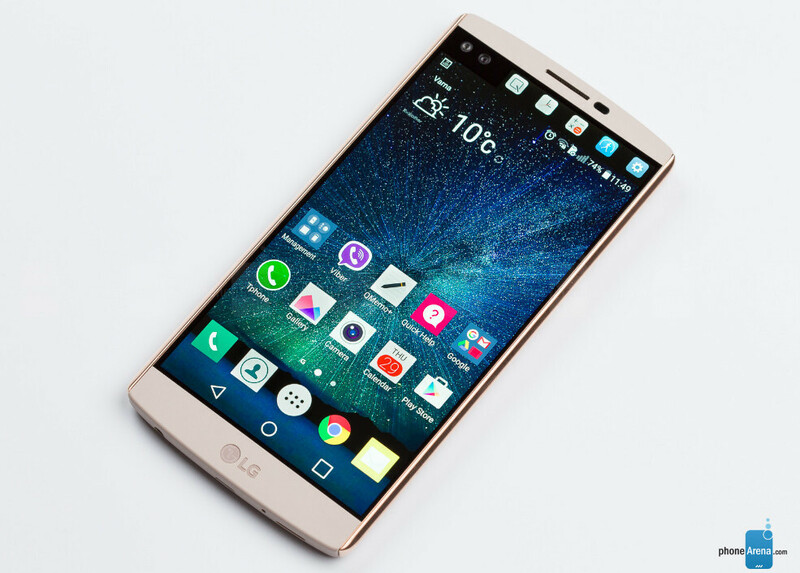 Well, it looks like the wait is over for T-Mobile customers who purchase the LG V10. The Uncarrier confirmed recently that Android 7.0 Nougat is available for download to everyone who owns the V10. Aside from all the new features and improvements that Android 7.0 Nougat is supposed to bring, T-Mobile added some of its own, which should address some issues with the phone. Unfortunately, there's no mention of what Google security patch the update contains. For example, firmware version H90130b includes an E911 timer fix, as well as some Google software and stability fixes. Keep in mind that your LG V10's battery should be at least 50% charged. Also, you'll need some free storage since the update weighs in at 1.36GB. Seems like they are releasing it slowly. I have a V10 on T-Mobile and have yet to receive the update. Go into settings and manually check for the update. Hope Nougat works well on the V10. I have gone there, I keep pressing check for update and it tells me that my phone is up to date; I'm still on marshmallow though. Why don't you change the location using vpn and try. Hi, Tmobile's official webpage still showing V10 is in Manufacturer Development stage. And had trying almost 300 times manual update.... Under settings > system update... No new update found.